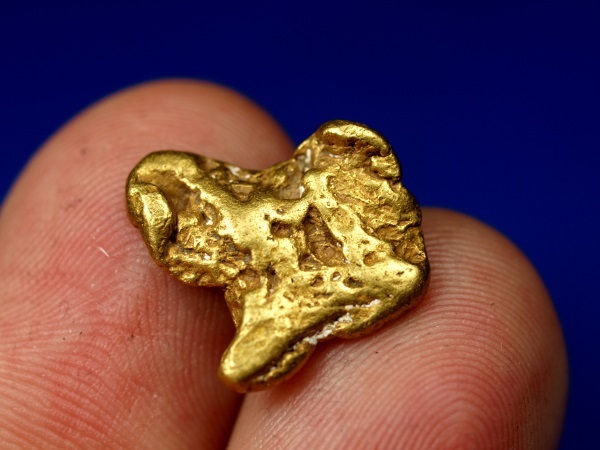 Buy Genuine Alaskan Gold Nuggets Like THIS! 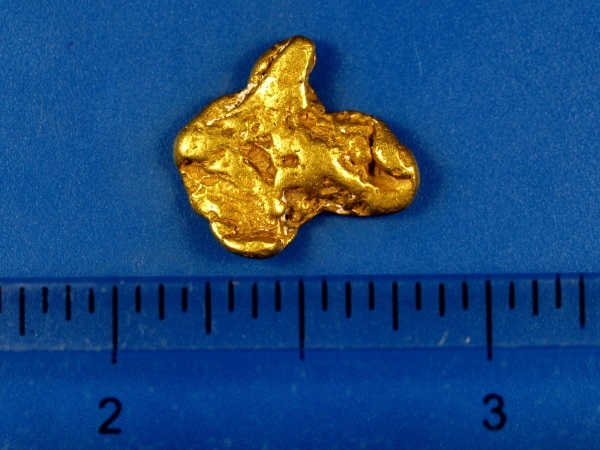 Here is a beautiful nugget from the Fairbanks Mining District in Alaska. 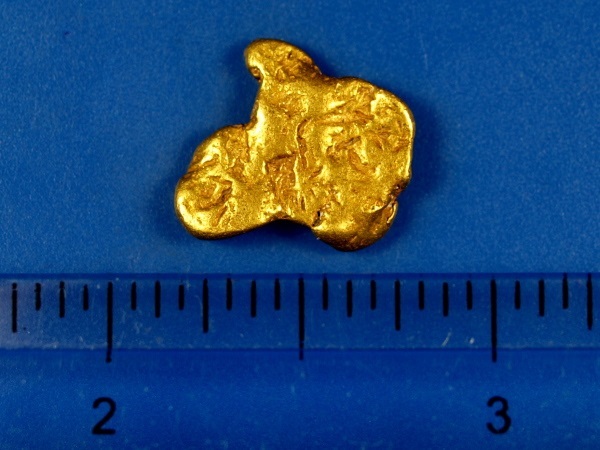 This one has a really interesting shape and weighs 4.54 grams.